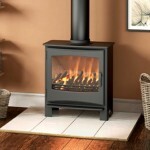 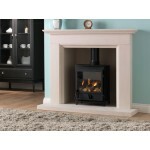 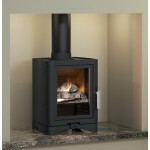 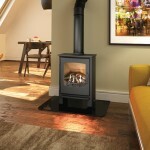 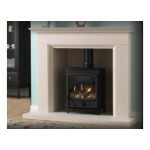 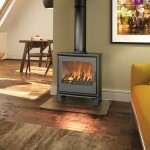 FXW Gas Stove Stove Details: Fuel Bed: Logs Ty..
Winchster Gas Stove Features; 1 Year Warranty ..
FPW Gas Stove Stove Details: Fuel Bed: Logs Ty..
Evolution 5 Gas Stove Features; 1 Year Warranty .. 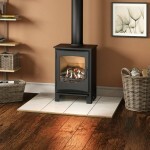 Desire 5 Gas Stove Features; 1 Year Warranty .. 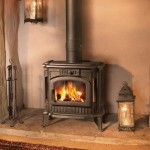 Desire 7 Gas Stove Features; 1 Year Warranty ..
Ignite 5 Gas Stove Features; 1 Year Warranty ..
Ignite 7 Gas Stove Features; 1 Year Warranty ..